$100 Deposit due at the time of registration. Premier Coaches: Justin Laury and Daniel McCarty of Gymnastics Progressions!! 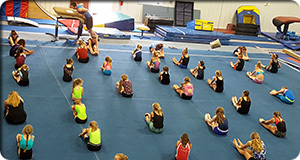 Spearfish Gymnastics Academy is offering two great training camps this summer. 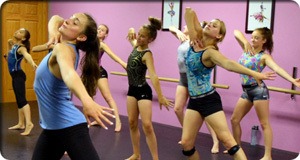 Camp 1– June 8th – 11th – This camp will be dedicated to training compulsory and beginning level xcel gymnasts only. 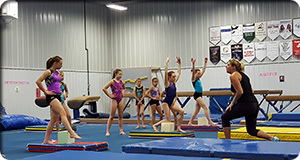 Camp 2 – June 13th – 16th This camp will be focused on the specialized needs of the optional levels 6 – 10 and advanced xcel gymnasts. We are separating the compulsory and optional levels in our camps this summer to allow for more focused and intensive training for the specific needs of each gymnast. 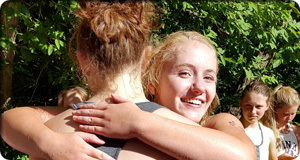 Come beautiful Spearfish, South Dakota for a camp experience your gymnasts will remember for a lifetime! 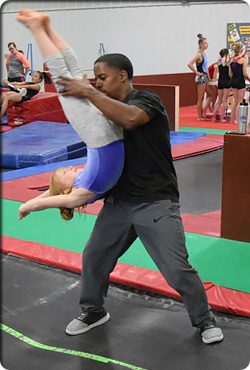 Our camps feature 4 days of training with premier coaches of Gymnastics Progressions, sessions with judges for your coaches and athletes, event rotations directed towards your athlete needs, and lots of individual attention! These camps will also include fun team bonding evening activities you won’t want to miss! Spearfish is nestled in the valley of the historic Black Hills with beautiful scenery and amazing outdoor activities! Don’t delay space is limited!! • Two-time member of the Junior National Developmental team, which was invited to train at the US Training Center in Colorado.